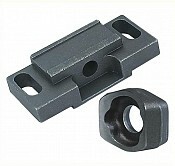 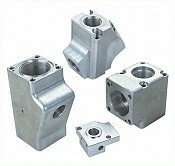 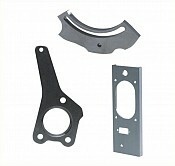 Ramo reduce your costs of turning, milling, casting, fasteners, sheet metal. 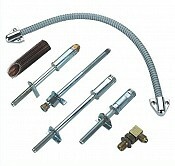 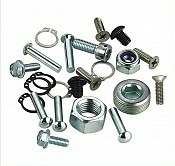 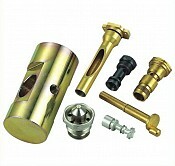 We offer products in different materials and coatings. 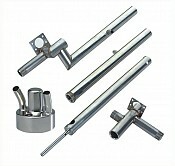 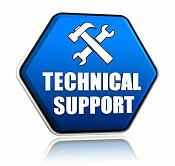 We also do welding, assembly and soldering.